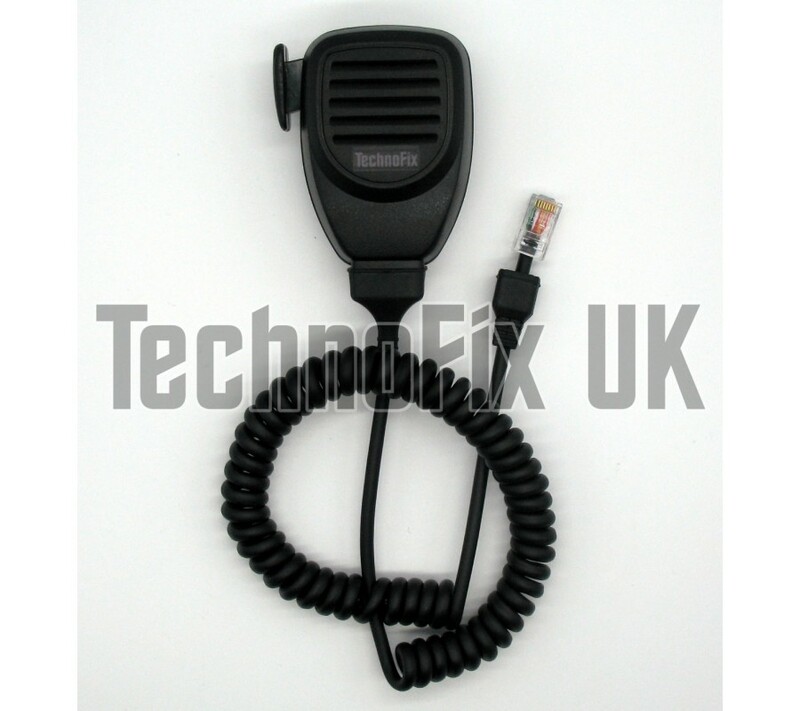 A robust, high quality replacement microphone with 8 pin RJ45 connector, brand new and individually tested before despatch. 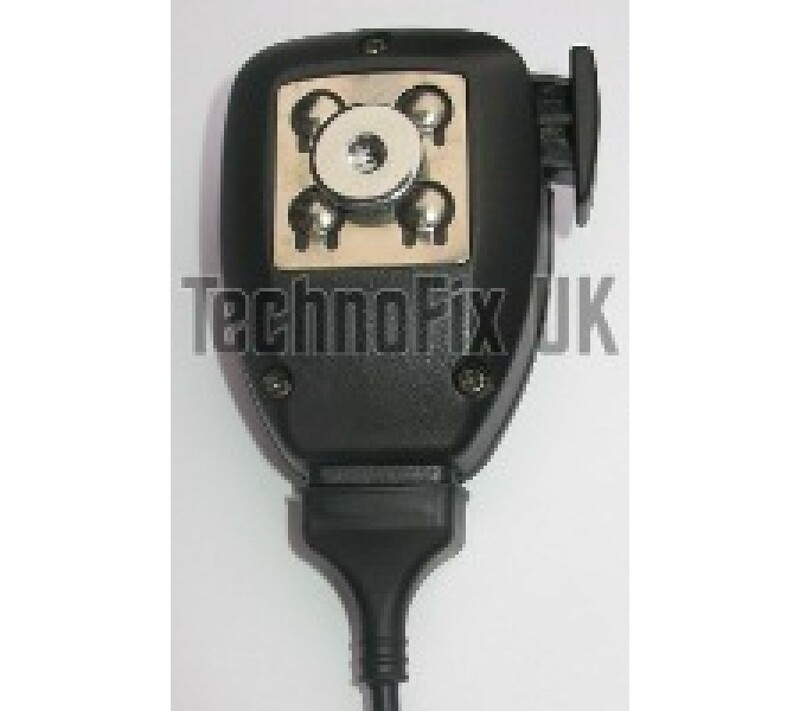 IC-F1010, IC-F2010, IC-F1721, IC-F1821, IC-F2721, IC-F2821 etc. 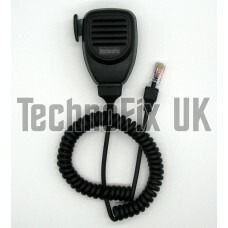 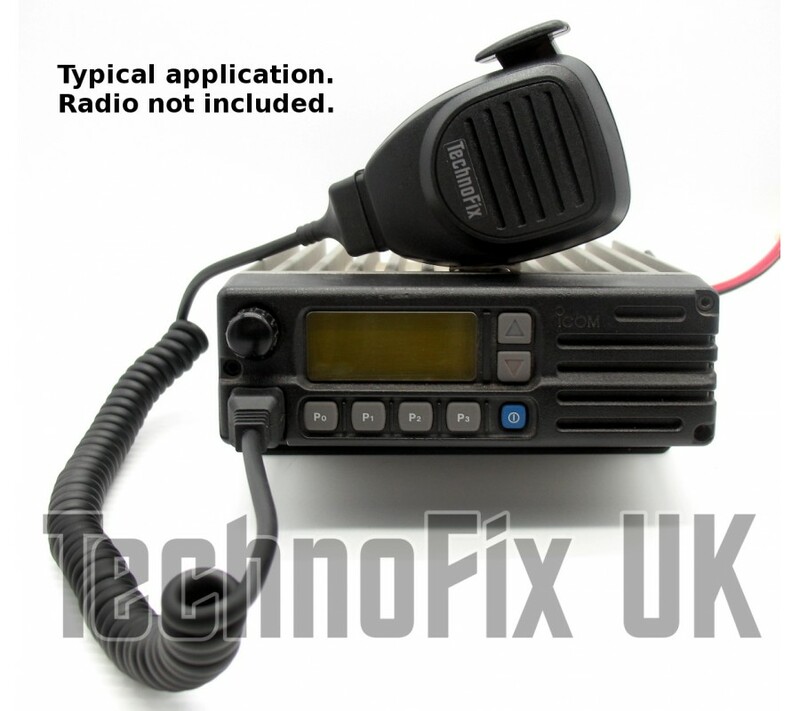 and any Icom transceiver that requires a HM-100 or HM-152 microphone.